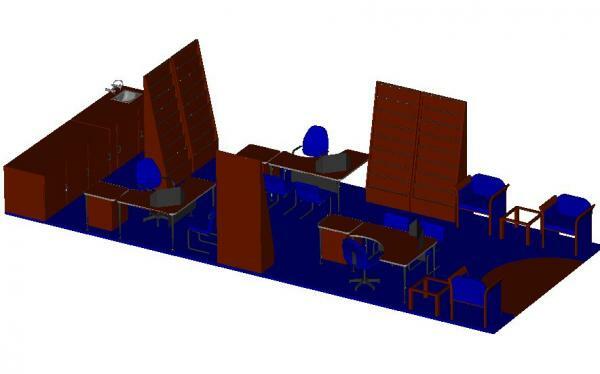 We did various 3d designs concepts for office furniture lay out, for customers wanting to get a future glimps into how their offices will look. This display stand consists of machined aluminum disks, Perspex tubes and 3 equally bent copper pipes. The heli coil shaped pipes were bent using a specially machined jig to manufacture all 3 of them to exactly the same specification.